Concerned about being spied on? Worried about your personal information being stolen? Or if you simply just want to keep your online presence private, then you've come to the right place. I started VPN Geeks with a view of writing about security, privacy and cybercrime topics, since then I have started to test and review the best VPN’s. It’s a common misconception that VPNs are only used to access dodgy or restricted websites; in fact, they are a great tool to prevent hackers and geo-spoofing your location, which many web developers and even testers find useful (including myself). Many users also use VPN’s for torrenting, streaming and unblocking sites such as Netflix. Below are the best VPN services which I have rated based on security flaws, privacy issues, download speed, logging policies, cost and usability. There are literally thousands of VPN’s, with many of them offering similar security and privacy promises. Recognised for its affordable pricing, NordVPN has over 5000 servers in 62 countries. They use military-grade encryption; AES (Advanced Encryption Standard) with 256 bit-keys. NordVPN protects your IP address and boasts a no logging policy. If you want to secure multiple devices, you have the option of adding NordVPN to 6 devices under one account. And if you’re struggling with something, their support is available 24/7. If you’re willing to sign up to a 3-year plan, you’re looking at paying only $2.99 per month. That’s incredibly affordable, especially considering the features and technology you’ll get with that. They have also been voted #1 by Speedtest.net as the fastest VPN for connection times/speed. The beauty of ExpressVPN is that it’s available on most devices. Windows, Mac, iOS, Android, Linux, and routers. Based in the British Virgin Islands, ExpressVPN doesn’t have to conform to any data laws. There’s no requirement for activity or connection logs, so you know your data is protected. ExpressVPN is armed with the latest security technology and has over 2000 servers in over 100 locations across the world. You’ll be secure behind 256-bit AES encryption, DNS/IPv6 leak protection, kill switch, and split tunnelling. What’s more, there aren’t any restrictions on what you do or browse with ExpressVPN – the world is your oyster! VyprVPN pride themselves on their unlimited services. They have over 700 servers in over 70 locations across the globe. In terms of encryption, you can choose between OpenVPN™, L2TP/IPsec, PPTP and Chameleon. Based in Switzerland, VyprVPN have much more flexible privacy laws. However, some logs are kept, such as, connection times and IP addresses. With over 200,000+ IP addresses, you certainly won’t feel any sluggish speeds with VyprVPN – quite the opposite! As with the other top VPN’s, VyprVPN cover most devices. One of the things I found striking was their user interface. It’s really easy to use, even for beginners. If you want to give things a go, you can opt into their 3-day free trial. Be careful though, VyprVPN don’t offer any refunds on their plans. Claiming the title of world’s fastest VPN, IPVanish has over 40,000 IP addresses, 1000+ servers, across 60+ countries. Using the industry standard 256-bit AES encryption, IPVanish ensures there is no data logging with their services, whatsoever. 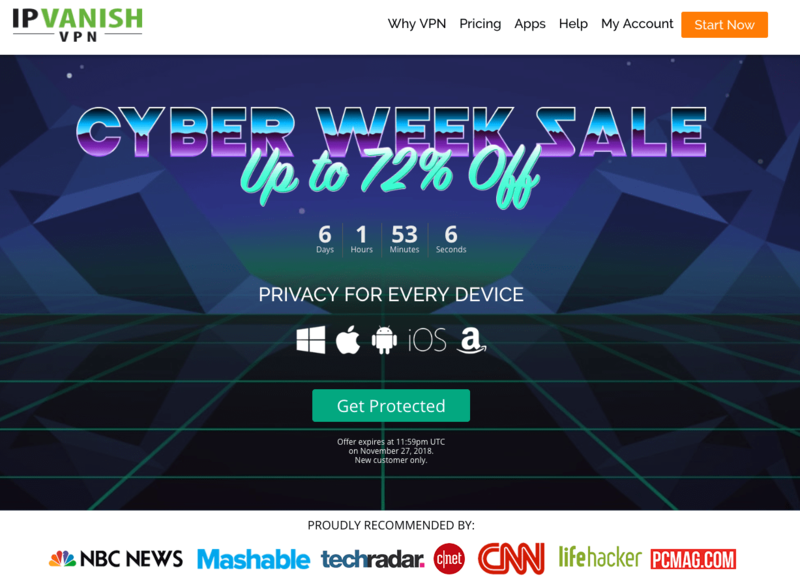 IPVanish is an incredibly powerful VPN with high speeds. It may not be the most affordable VPN in comparison to its competitors, but it certainly does pack-a-punch. If you’re keen on using P2P networks and torrenting, I’d say IPVanish is possibly the best VPN for this purpose. Users who spend a lot of time using VOIP software, like Skype, would certainly benefit from IPVanish. Have you ever had to pay through the roof for international calls? IPVanish allows you to choose your country of origin so you can keep your costs down. Canadian based Tunnel Bear allows connections across 20 countries with over 1000 servers. It may not be as plentiful as other VPN services, but it does have a free option! There’s absolutely no logging, so you’ll be safe in the knowledge that your data is kept private. Performance wise, Tunnel Bear is a speedy VPN. However, if you’re travelling long distance, e.g. U.S.A to Singapore, you will notice a difference. This isn’t uncommon with VPN’s, and it’s hard to complain when you can get the service for free. Tunnel Bear is a great VPN for beginners. It’s safe, secure, private, and offers 5 simultaneous connections. Available on Windows, Mac, iOS, and Android, this VPN is accessible by many. You can opt for their free 500MB plan, or if you’re happy to pay annually, their unlimited plan works out at $4.99/month. 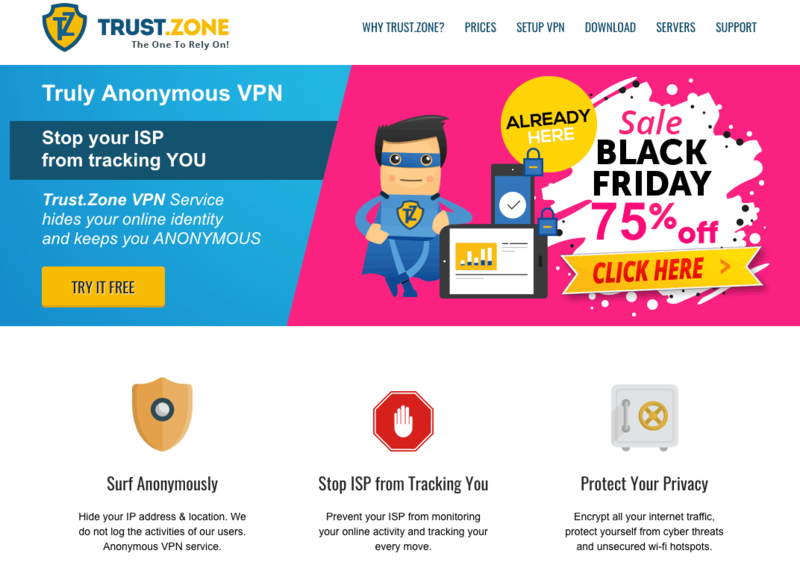 In terms of affordability, Trust.Zone is definitely up their as being a cheap VPN. That’s not to say their services aren’t good, because they are! Their servers are on the low side, with 126 servers in 30 countries, but your data won’t be logged, and data is unlimited. Trust.Zone is available across a wide range of platforms and performs very well in speed tests. Their encryption standards include AES-256-CBC cipher, SHA256 authentication, RSA-2048 handshake. Unfortunately, though, Trust.Zone don’t offer a live chat service, so support can be somewhat on the slower side. My favourite thing about this VPN is its cost. You can try it for free for 3 days with a 1GB limit. If you want to pay monthly, it will cost a mere $6.99 per month, or $3.33 if you pay annually. If you’re not 100% sure what you want to do, opting for their 3-month plan will only set you back $4.95 per month. Windscribe’s VPN offers encrypted browsing as well as an ad blocker. The strongest encryption is used; AES-256 cipher with SHA512 auth and a 4096-bit RSA key. No logs are kept, and you can even access U.S. and U.K. Netflix wherever you are. Windscribe does have a free version, but it’s fairly limited compared to their other plans. If you pay annually, you’re looking at $4.08 per month, or if you want to pay on a monthly basis, it’s $9. As far as VPN’s go, Windscribe is definitely one of the cheaper options! If you opt for Windscribe’s pro plan, you’ll get unlimited data as well as unlimited device connections. My biggest gripe with this VPN though is that it only performs with average speeds. It’s a shame because I think Windscribe’s features are actually very good! 256-bit AES Encryption and access to over 3000 servers puts CyberGhost on the VPN map. You can connect to up to 7 devices using Windows, Mac, iOS, Android, Linux, and Routers. What I find really cool about CyberGhost is that it can kick in when you load a specific app, that’s pretty neat! If you’re worried about your information or browsing history being tracked, CyberGhost doesn’t log any of your activity. What’s more, you can access your favourite sports streaming services, uncensored websites, and watch your favourite shows on Netflix. Monthly pricing will set you back £11.99 per month, or £4.65 per month when you pay yearly. Accessible on most devices and operating systems, Keep Solid VPN can connect to up to 5 devices at any one time. There’s a free trial option for 7 days so you can test out their services to see if they’re right for you. Server locations are abundant, and you won’t notice a drop in speed with their super fast technology. If you are looking for more features, Keep Solid VPN has an extras section which allows you to purchase add-ons. If you want access to more than 5 devices, you can purchase more. One thing to point out that Keep Solid VPN might be lacking is the inability to support torrents. There also isn’t a complete no logging policy. There have been reports of DNS leaks too, so something to be aware of. Made in Germany, ZenMate operate a strict no logging policy. You can protect up to 5 devices across over 30 server locations. There’s a free option if you don’t want to pay for your VPN, but you will be limited to max speeds of 2 MB/s, covering internet browsers only. ZenMate is really pitched to beginners. People with more VPN experience could potentially feel frustrated with the lack of options. For example, there’s no option to choose your security preference or select a specific city to connect to. There may be quite a few limitations to this VPN, but it’s very simple to use. For me, this would be a starter option to get a feel for what a more powerful VPN could offer. If you’re not happy with ZenMate, they offer a 14-day money-back guarantee. Safe is quite a generalised word and can mean different things to different people. 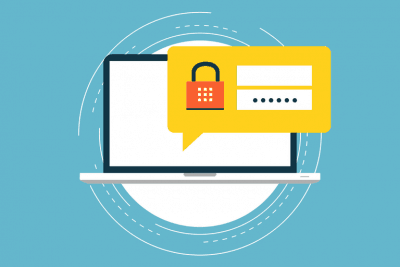 However, we’ll go over several questions you might have to discover whether VPNs are safe to use for the services they offer. Yes, they are. VPNs are a legal tool to use; some countries may place restrictions on them, such as UAE, but you’ll need to check this out dependant on where you live. 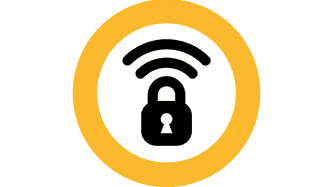 VPNs are often used by large businesses as a secure way to connect between offices and remote or homeworkers. The use of them does not cause suspicion, and shouldn’t. Will my ISP be able to spy on me if I have a VPN? No, they won’t be able to look at any of your internet data as it will all be encrypted by your VPN. Your ISP will not be able to trace your IP, location, or what you’re looking at on the internet as all of this information is hidden by your VPN. Can I use a VPN for Peer 2 Peer and streaming? Yes, however, check with your VPN provider that they are happy for you to use P2P as some may place restrictions on this. Generally speaking, however, you should be able to access P2P and stream videos or movies at the click of a button. Is my VPN provider trustworthy? In general, yes. The idea behind VPNs is to provide a safe and secure environment to perform internet activity without being spied on and without the worry of hackers. If a VPN provider doesn’t protect their customers’ privacy, they are going against their own business model. Either way, a VPN is much more trustworthy and reliable than your ISP who can access every piece of data you transmit when visiting a webpage. 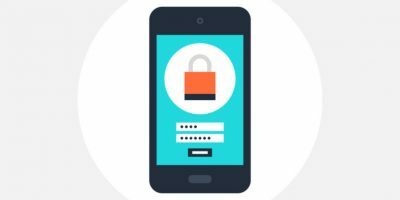 Can I use a VPN on my mobile phone? You most certainly can! Android, iOS (iPhones and iPads) and Windows phones offer the most VPN support. VPNs for mobiles will perform in the same way as a desktop; they’ll provide a secure browsing environment, encrypt your data, and hide your IP address for any internet connection you make. 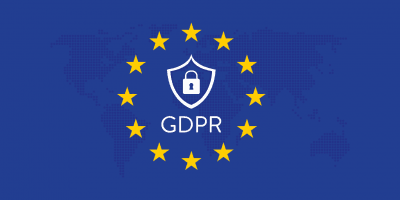 It’s definitely worth mentioning, however, that custom and some particular mobile apps can and will send your personal data, such as your mobiles IMEI number, GPS data, contacts, and more. Often you’ll be prompted on your mobile to allow/deny this data, but sometimes you won’t even be aware of it. We would, therefore, say, when using a VPN on your mobile, to be aware of which apps you’re using and avoid custom ones, or ones that will send your personal data. Your best bet will be to access online services via your mobiles web browser, rather than through an app, to ensure you’re getting the most out of your VPN. Designing and running a VPN service costs a lot of money due to the nature of the systems. Technical support is high on the list, as are expensive servers to manage all of the back-end technology. There’s no such thing is free – well, this is, unfortunately, the case when it comes to VPNs. Providers need to make money due to their high running costs, so if a service is being offered free, they’ll likely be making money off you in some way or another. Saying that, though, there are some very reputable VPN services that offer a limited free service with the mindset that you’ll enjoy using their products, and therefore hand over some cash for a premium service. This often works, as you’ll want the most out of a VPN, so being restricted will become frustrating very quickly. Truly unlimited free VPNs, such as, Hola will actually steal your bandwidth and sell it on to make money; pretty shocking right? 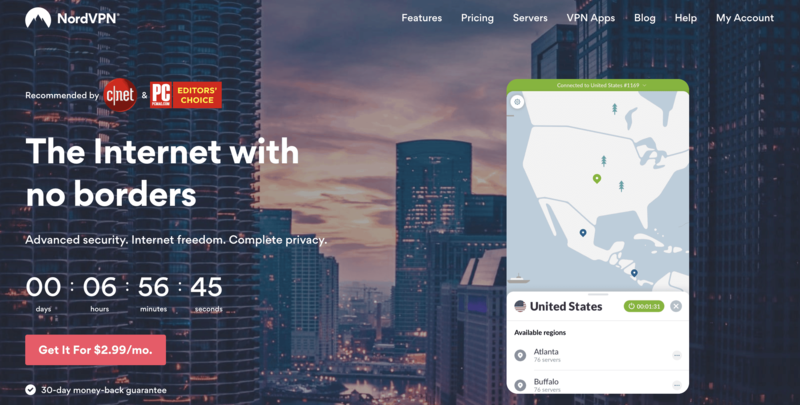 Generally speaking, if you’re looking for the best VPN service, you’ll need to pay for it, and doing so will actually protect you in the long run.